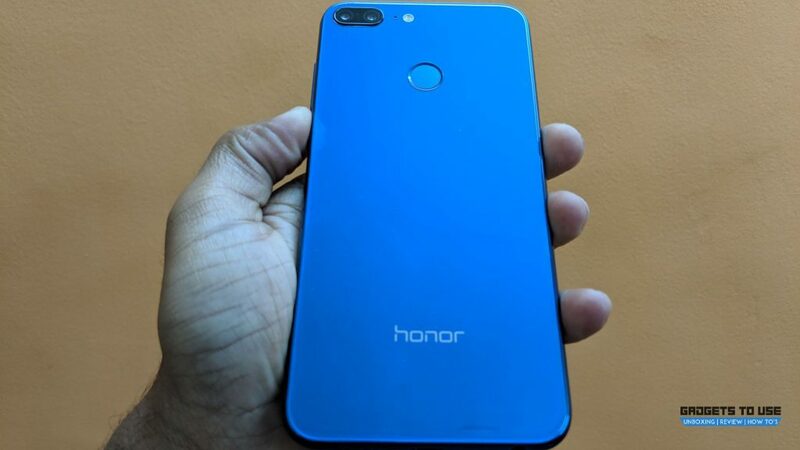 Huawei’s smartphone brand Honor has started rolling out a new OTA update to its Honor 9 Lite smartphone in India. The latest update brings a Ride Mode feature exclusively for Honor 9 Lite in India. The company is focusing on stopping road accidents that are very high in India due to factors like mobile usage while riding. Honor says that the new feature urges consumers to follow safe smartphone usage while riding a two-wheeler. Earlier, Honor had rolled out Face Unlock feature for the Honor 9 Lite in India via another OTA update. Now, the update is being rolled out as an OTA update in phases and the new Ride Mode will also be rolled out to Honor 7X, and Honor 9i in future. After receiving the update, to enable the ‘Ride-Mode’, you need to activate the feature either from drop-down notification menu or by heading to the Settings. Once you enable it, if someone calls you, he/she will be notified that you are currently riding and cannot answer calls. The feature, however, allows the caller to call by pressing 1 in-case of emergency. The Ride Mode update on the Honor 9 Lite is being rolled out in batches. So, it will be available for everyone by the end of this month. The new Ride Mode will also be rolled out to other Honor smartphones like Honor 7X, and Honor 9i as well.